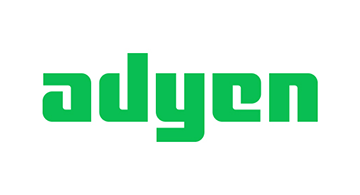 Adyen is the technology company reinventing payments for the global economy. The only provider of a modern end-to-end infrastructure connecting directly to Visa, MasterCard, and consumers’ globally preferred payment methods, Adyen delivers frictionless payments across online, mobile, and in-store. With offices all around the world, Adyen serves more than 4,500 businesses, including 8 of the 10 largest U.S. Internet companies. Customers include Facebook, Uber, Netflix, Spotify, L’Oreal and Burberry.